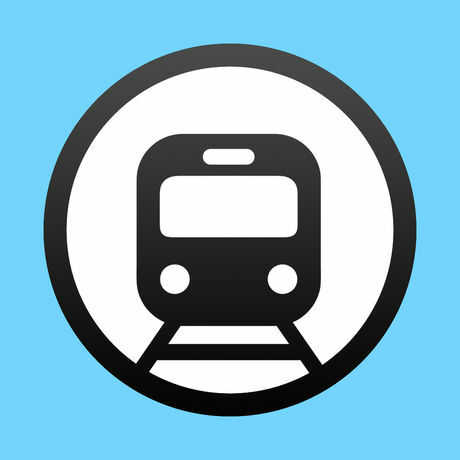 Transporter is a realtime journey planner and timetable for public transit. A true realtime journey planner should not rely on just static timetable information. Instead, Transporter keeps the displayed routes and timetables up to date with the latest data. Route results adjust their departure and arrival times in your phone. You see if lines are ahead or delayed from schedule. Notifications alert you when you cannot make it in time to the next line. Live map shows all public transit lines with smooth animations. Timetable, stops and full route information is available for each vehicle. Live map is tuned to handle realtime updates as efficiently as possible. Transporter reminds you when the vehicle is actually approaching your stop, not based on scheduled timetables. You are reminded at the correct time even for delayed lines. Schedule reminders to repeat only on weekdays, if you like. You'll receive push notifications for any delays or disruptions. No external analytics libraries have been bundled in the app. You keep your data to yourself.